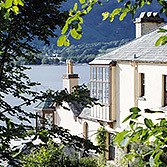 Filled with many fine paintings, beautiful furniture and Ruskin’s personal treasures, the house retains the character of its famous resident. Our visitors are free to explore the rooms and house stewards are on hand to answer questions. There are a range of quizzes and activities for children to enjoy. 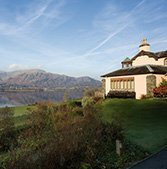 Come and stroll around Brantwood’s estate which offers magnificent views of Coniston Water and the Lakeland mountains beyond. 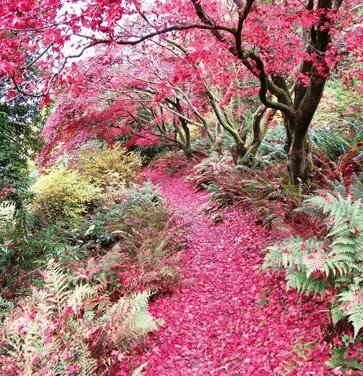 There is a wealth of interest from fine and exotic rhododendron, spectacular spring and autumn colour, to ancient woodland and Ruskin’s own unique gardens. 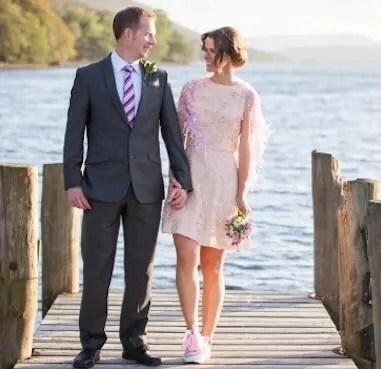 Celebrate your special day at Brantwood overlooking Coniston Water.